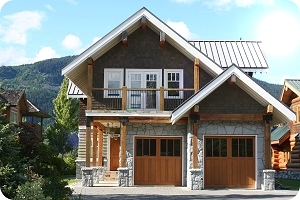 Canada Mortgage and Housing Corporation has changed its forecast for homebuilding for 2013. Citing slower economic growth and job gains, the CMHC has said demand for new homes will decline, leading to less homebuilding. 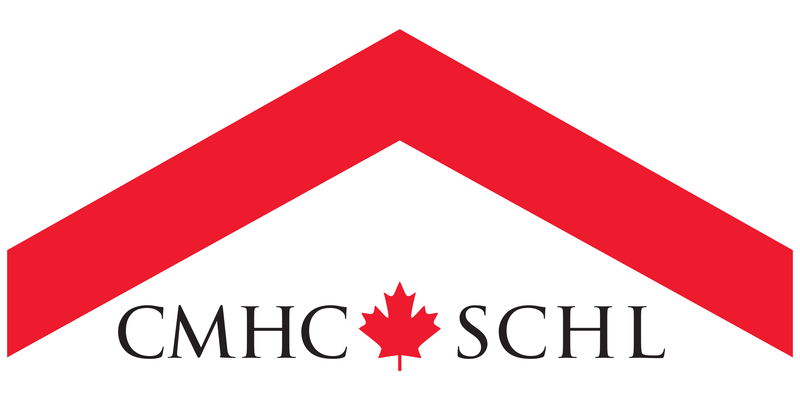 "CMHC expects housing construction activity will trend lower in the first half of 2013, before gaining more momentum by the end of the year as economic and employment growth remain supportive of the Canadian housing market," CMHC Deputy Chief Economist Mathieu Laberge said. 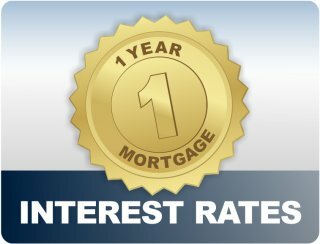 "In 2014, improving economic conditions may be partially offset by a slight moderation in the number of first-time home buyers, and potential small and steady increases in mortgage interest rates." Although recent data outlining Canada’s economic growth has been less than favorable, an article from Canadian Mortgage Trends makes the case that this offers a silver lining for mortgage borrowers. Between dealing with mortgage rates and home loans, it’s easy for other parts of the home buying process to fall through the cracks. After all, who has time to worry about things like title insurance when you’re trying to find the best deal on a home purchase? However, with more lenders now requiring title insurance as part of a mortgage loan, it’s vital that potential home buyers fully understand what title insurance is, how it can protect them and ways to save money in the process. When you’re filling out a mortgage application, you’re usually thinking of the house you want to buy – the walls, windows, doors and roof. 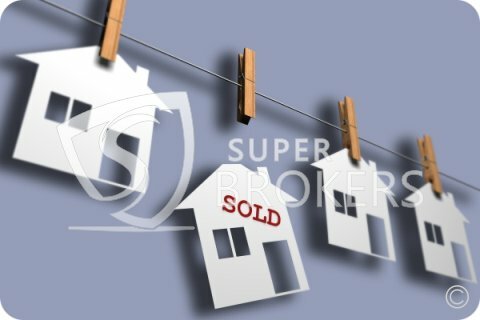 However, purchasing a property means becoming the owner of more than just a house. Your front and back yards are a part of the bargain, and they can add their own unique challenges to the home owning process. Enjoying a beautiful lawn or garden shouldn’t mean spending excess time and money, and by using some smart strategies, it doesn’t have to. Properly taking care of a lawn means mowing, watering, edging, fertilizing and treating for pests on a regular basis. 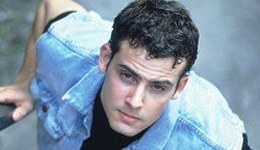 If you’re not doing it yourself, chances are you’re paying someone else to do it. Either way, it’s possible to cut down on the time and energy it takes to have a beautiful lawn. With mortgage rates still hovering near historic lows, many prospective homebuyers will be looking to take advantage of the current market and save money on their home loans. While there are plenty of opportunities to make buying a home more affordable, it’s important to understand the pros and cons of all your options. One alternative that buyers may be unfamiliar with are interest-only loans. 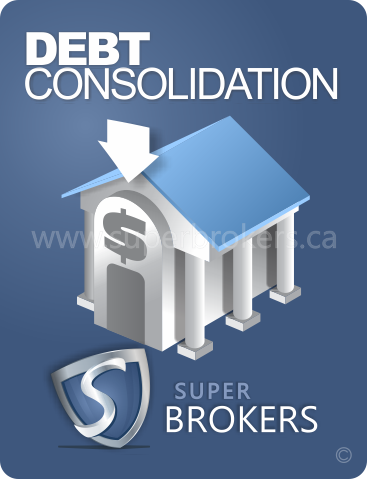 These types of mortgages are very rare in Canada, but it is possible for prospective homeowners to use them. 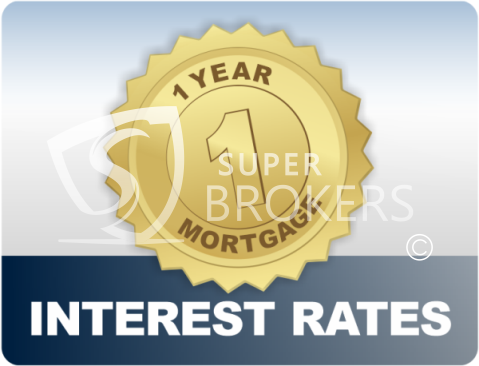 Interest-only mortgage loans require buyers to only pay off the interest that builds from the principal amount they borrow. Since borrowers are only paying off the interest on their loan, payments tend to be consistently low throughout the process. With mortgage rates near historic lows and home prices becoming more affordable, now might be the perfect time to consider purchasing a vacation home. A vacation home not only offers comfort and convenience, it also acts as a financial investment for homeowners. Of course, it’s important to plan out your decision before scooping up a second property. By taking the most important aspects into account, you can ensure that your vacation home will offer fun and security for you and your family for years to come. 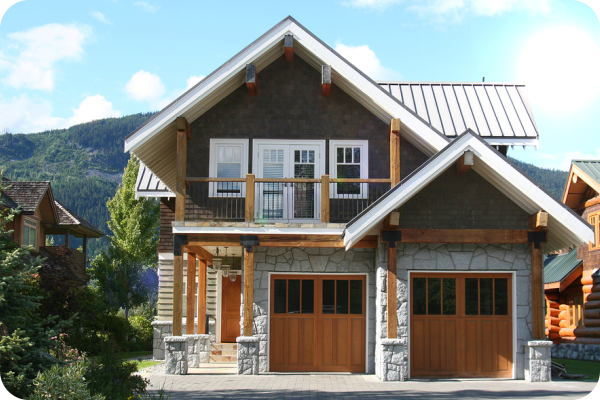 It’s no secret that Canada’s housing industry has become a buyer’s market. Prices are declining, homes are becoming more affordable and excess inventory has made it easier than ever for prospective homeowners to weigh their options when selecting a home. 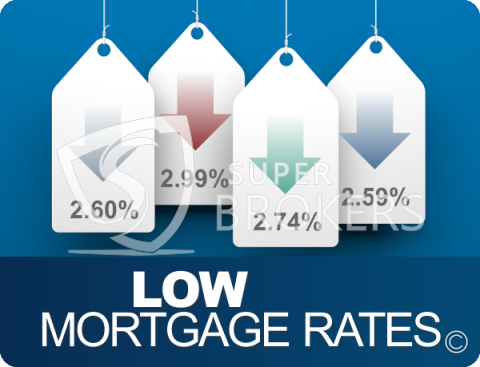 On top of all that, mortgage rates remain near historic lows, allowing buyers to finance their properties with very attractive interest rates. In fact, according to Scotiabank, Canada’s current housing climate has created the perfect storm for prospective buyers. Lax home sales are making properties more affordable, but the industry has entered a soft landing, as opposed to a crash that would make buying a home a poor investment. While Canada’s housing market remains in the spotlight, most of the speculation revolves around home buyers. Newspaper articles and blog posts cover every angle of the industry, discussing sales numbers, home prices and how they affect prospective buyers. However, one segment of the population is being overlooked when it comes to the opportunities the current market offers: homeowners.